PRESS RELEASE / MALDEN, Mass. 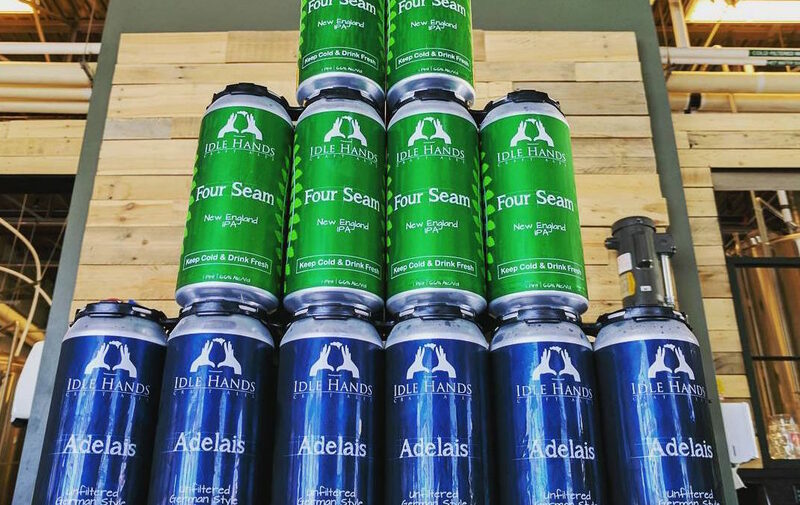 – January 29, 2018 – Adelais, a German-style pilsner, and Four Seam, a New England style IPA, will both return to cans on Wednesday, January 31, for Idle Hands Craft Ales’ latest can release. 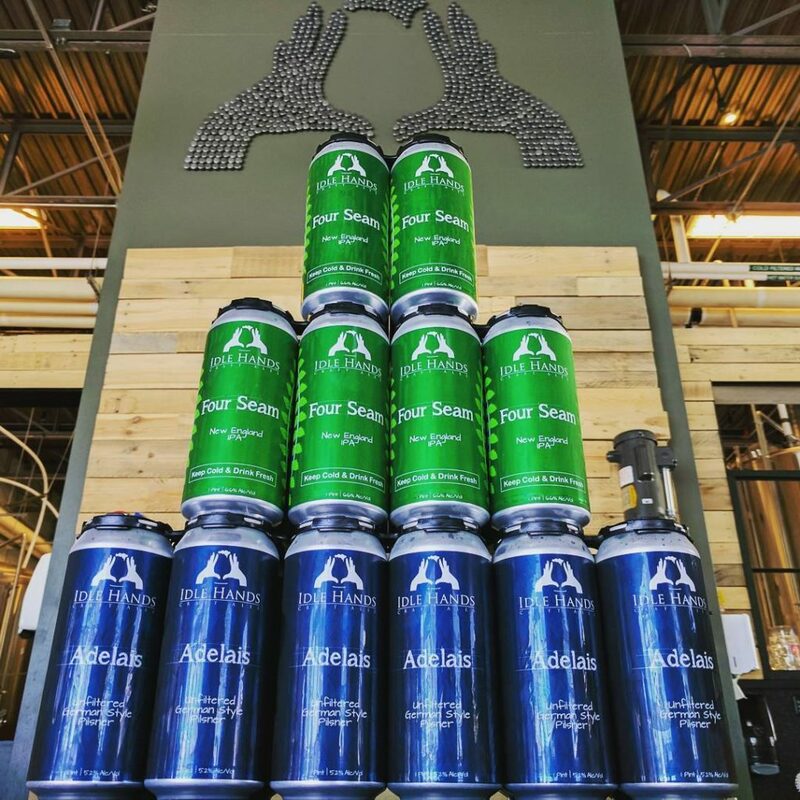 This will be the first Adelais can release since March 2017, while Wednesday marks the return of Four Seam in cans for the first time since December 2017. 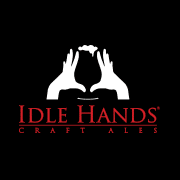 Idle Hands uses a blend of three pilsner malts, along with Hallertau Hersbrucker and Saphir hops to create Adelais. 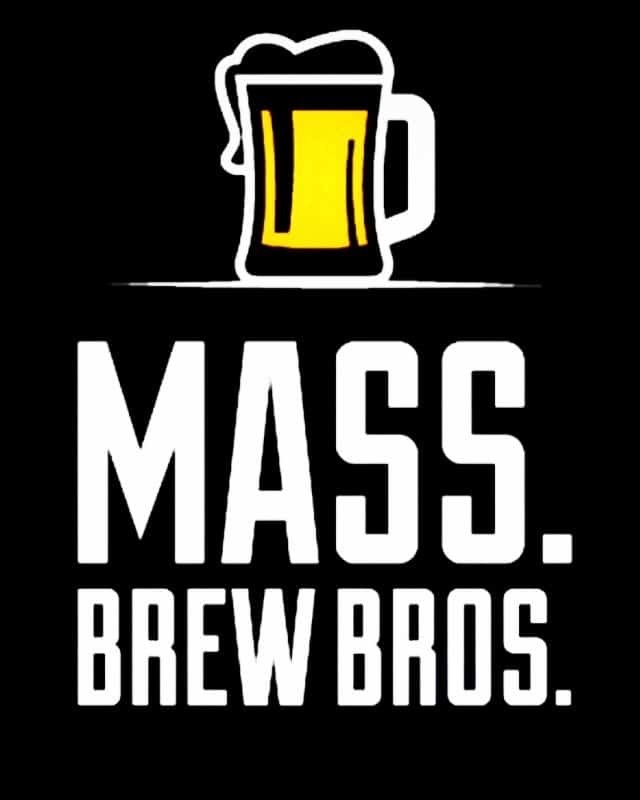 The end result is a pilsner with a clean, crisp malt character, balanced bitterness, and delicate noble and light citrus hop notes. Four Seam allows the true character of its hops to shine through in bursts of citrus, mango, and guava, thanks to a refrained malt backbone and subdued bitterness. The cloudy appearance elevates the drinking experience, providing a true New England IPA.